Lake and City views from every room. Spacious open floorplan. 3rd bedroom has built-ins and opens to living room wih French doors. In-unit la undry. Kitchen has granite pass-thru to dining. Upgraded marble master bath with 2 master walk in closets, oversize steam shower, humidifier. Valet parking, pet friendly, indoor pool and great fitness center. 100 E Huron Street #2104 Chicago, Illinois 60611 is a condo property, which sold for $915,000. 100 E Huron Street #2104 has 3 bedroom(s) and 3 bath(s). 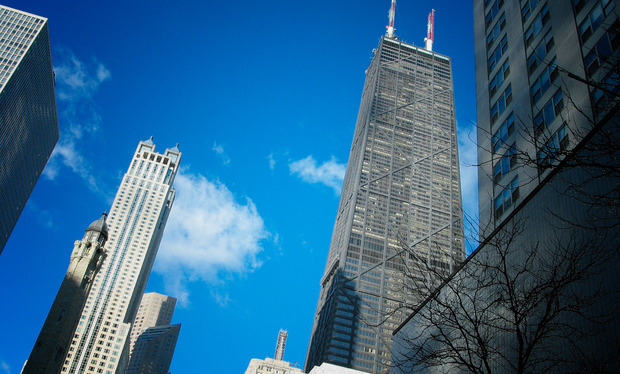 Want to learn more about 100 E Huron Street #2104 Chicago, Illinois 60611? Contact an @properties agent to request more info.